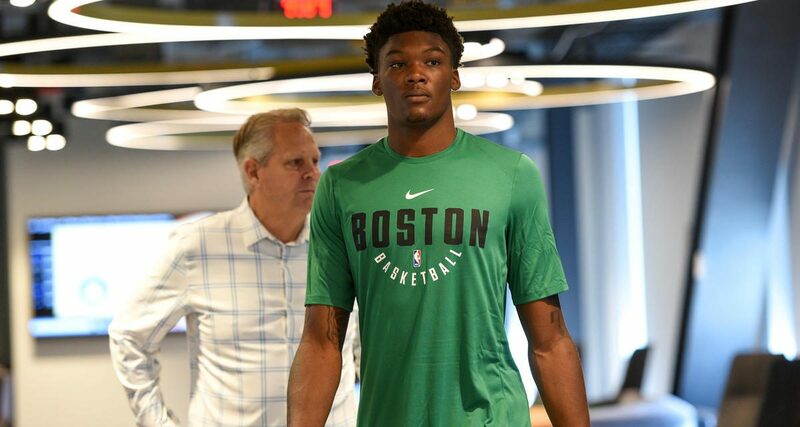 Robert Williams, the Celtics most promising rookie, has been sidelined by a knee contusion. He has only played two games in limited minutes this summer. Williams has been dealing with “an artery condition in both of his legs,” according to Fred Katz of Mass Live. According to a source the condition is “not too serious.” However, this specific injury requires a procedure in the near future. Williams is dealing with a condition called popliteal artery entrapment syndrome. PAES is commonly found in athletes. The Celtics and other NBA teams were aware of this situation at the time of the draft. It may have caused him to fall to the 27th pick. Williams has been playing with this condition for years, according to MassLive. 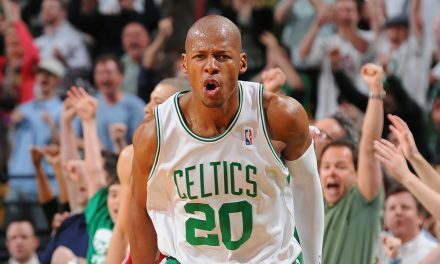 The Celtics will regularly continue to monitor and treat his PAES. After missing his first flight and summer league practice, Williams has been “putting up the work,” says Brad Stevens. Unfortunately, with injuries like this, patience and constant treatment is required. 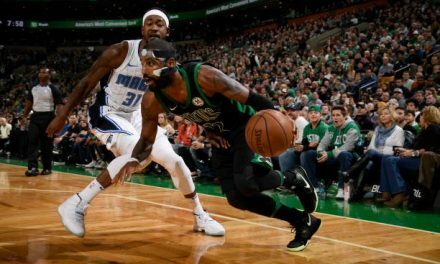 Robert Williams can be a crucial cog in the Boston defense if healthy, even in limited minutes. 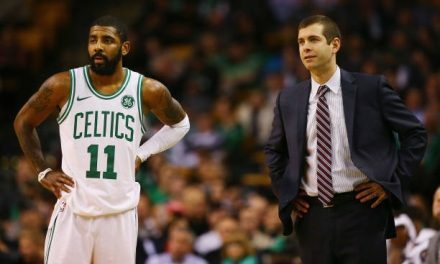 Hopefully, this injury will not start the injury bug that bit the Celtics last season, ultimately costing them a chance to represent the Eastern Conference in the NBA Finals. PreviousIs Belichick Shopping Rob Gronkowski? 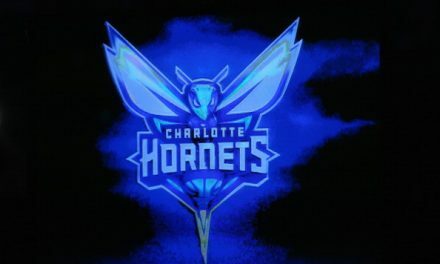 Is it time for a Charlotte Hornets Rebuild?